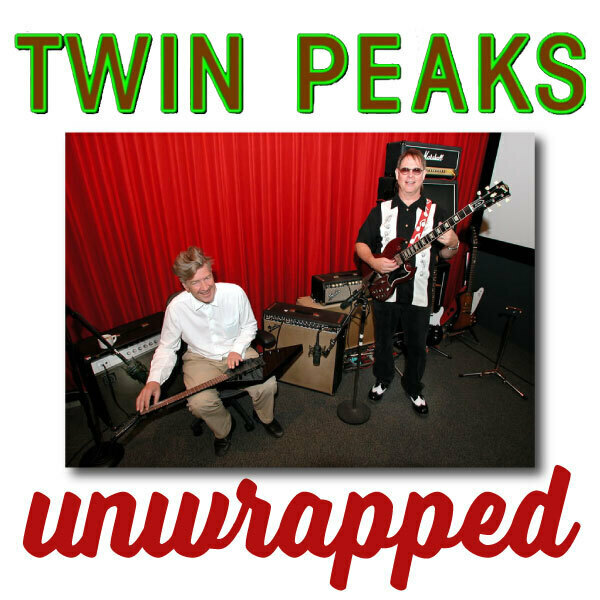 Ben and Bryon discuss the Twin Peaks Georgia Coffee commercials with Takanori (TAKA) Higuchi aka Ken and Joel Bocko talks about David Lynch and Politics. 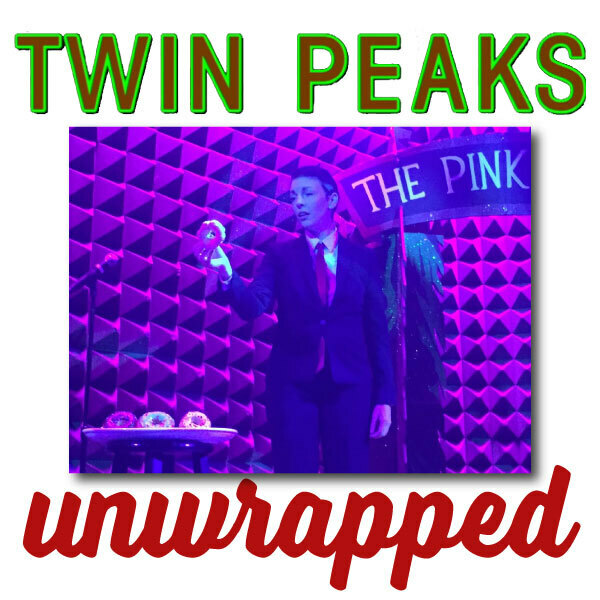 Ben and Bryon talk to John Neff about his collaboration with David Lynch, Lynch's short film Six Men Getting Sick is discussed and Joel Bocko and John Thorne react to recent Twin Peaks news. For his birthday weekend, Ben takes a trip to New York to see The Pink Room and Silencio. Interviews with Francine The Lucid Dream, Schaffer the Darklord and John Thorne. 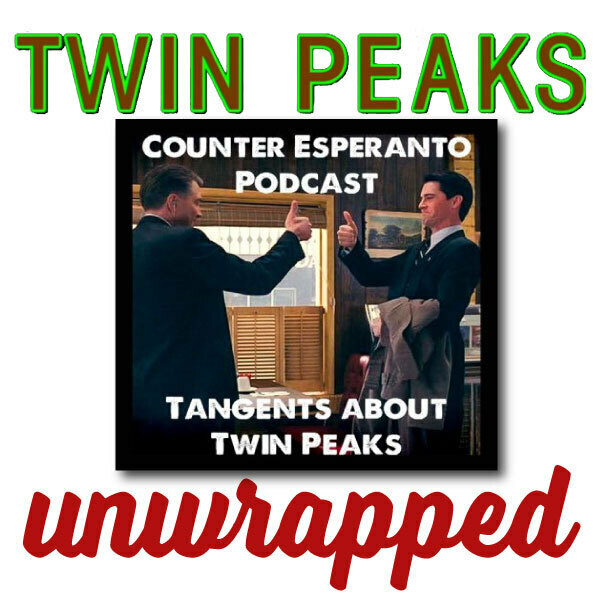 Ben and Bryon talk to Jubel and Karl of Counter Esperanto Podcast about their podcast, Twin Peaks and the Weird.